This is a self hosted video. You can take a look at the custom video player. The plot follows a day of the life of Big Buck Bunny when he meets three bullying rodents, Frank (the leader of the rodents), Rinky and Gamera. The rodents amuse themselves by harassing helpless creatures of the forest by throwing fruits, nuts and rocks at them. 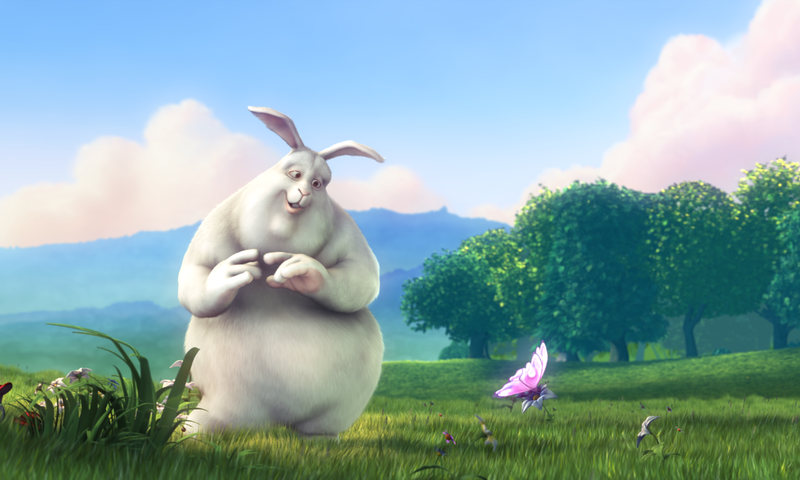 After the deaths of two of Bunny’s favorite butterflies, and an offensive attack on Bunny himself, Bunny sets aside his gentle nature and orchestrates a complex plan to avenge the two butterflies. Try writing a comment while the video is playing. Live commenting is a feature of Focus Premium. Posted On February 20, 2013 September 19, 2017 in Uncategorized with One Comment.